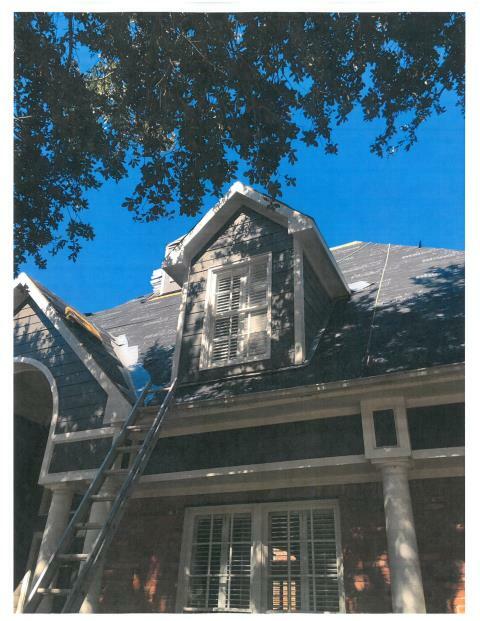 Homeowners in Sugarland TX have come to trust Elite Roofing Solutions with the care of their roofing systems. With more than 20 years of successful experience in roofing Sugarland homes and businesses, Elite Roofing Solutions has the resources to provide a full range of roofing services. 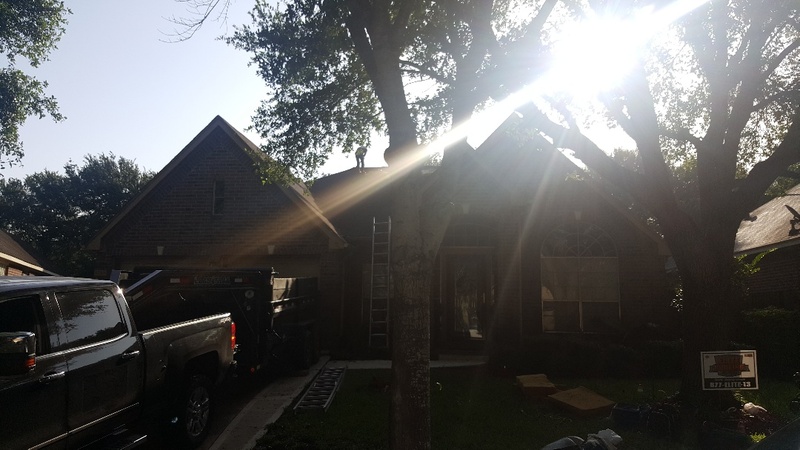 From repairs of minor leaks or storm damaged roofing, to complete replacement of aging roofs with a modern, weatherproof roofing system, our experienced, skilled professionals have earned a reputation as the top roofers in Sugarland. Our goal is to make sure your roof provides many years of reliable performance and value, backed by our own brand of exceptional customer service. We are also committed to taking care of your roof through pre-planned preventative maintenance programs that can help identify and correct small problems before they become big issues. Elite Roofing Solutions has earned the prestigious GAF Master Elite roofing contractor designation, one of only 3% of roofing companies in North America to be so honored. This means we can provide you with access to the full range of roofing systems from the country’s most respected roofing manufacturer. It also means we can protect your roof with GAF’s industry-leading warranties so that you can truly sleep better under an Elite roof! Keep in mind that a roofing contractor must be fully certified by the manufacturer whose products they install in order to provide full warranty coverage. In addition to new roofs, Elite Roofing Solutions has skilled teams who are ready to address all of your roof repair needs. Many times a leaky or damaged roof can be restored instead of replaced. Our experts will assess the condition of your roof and present you with options that could mean adding extra years of service to the life of your roofing system. When a storm blows through Sugarland and damages your roof, your first call should be to Elite Roofing Solutions. We have a certified insurance adjuster on staff to help you evaluate the needed repairs, and assist in coordinating the documentation necessary to speed an insurance claim. For the very best roofing in Sugarland contact Elite Roofing Solutions at 877-ELITE-13 and we can provide you with a free, no-obligation estimate. Another Storm damaged roof getting a GAF Timberline HD roof. The GAF Golden Pledge warranty will be included in this new install. A 50 year non-prorated warranty guaranteed against wind speed up to 150 mph. 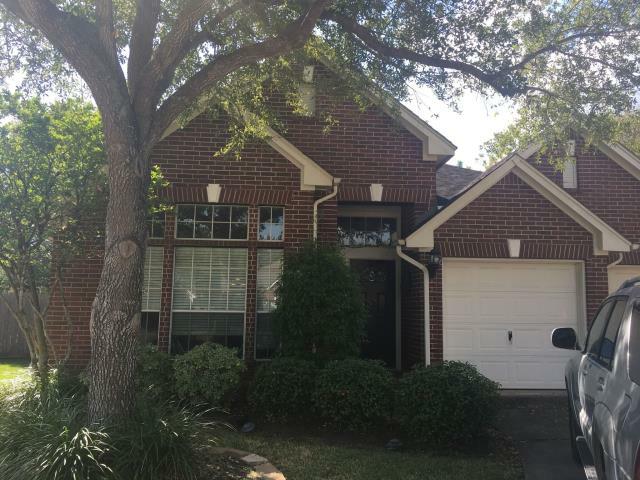 GAF Master Elite roof replacement in SugarLand Texas. Felted in with synthetic underlayment, waiting for the GAF Charcoal HD shingles and new flashing. Another storm damaged roof replaced by Elite Roofing Solutions INC.